Enjoy the flexibility to create your own sightseeing itinerary as you explore Kyoto and Hiroshima on a 3-day tour. Your train tickets and itinerary will be delivered to you at your Tokyo hotel the day before your departure. 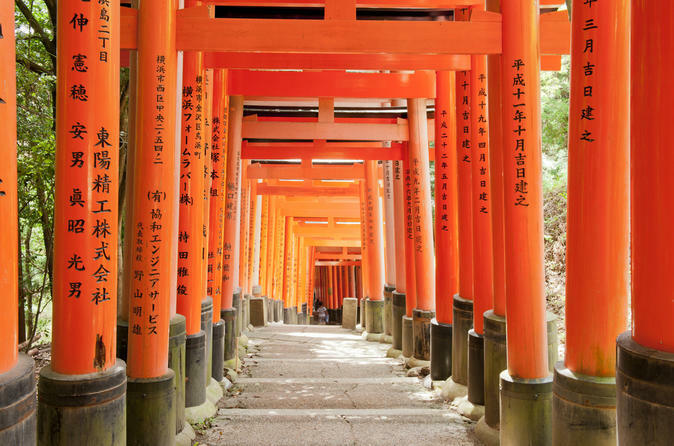 You choose which of the many incredible temples to see and where to dine in Kyoto and have time to explore this entrancing city at your leisure. Then you’ll continue to Hiroshima where you can see moving memorials to the people who were killed by the atomic bomb in 1945, and learn about the city’s devastation and rebirth. Choose to take a few hours for a quick trip from Hiroshima to Miyajima (own expense) and enjoy the tranquility of the lovely island.